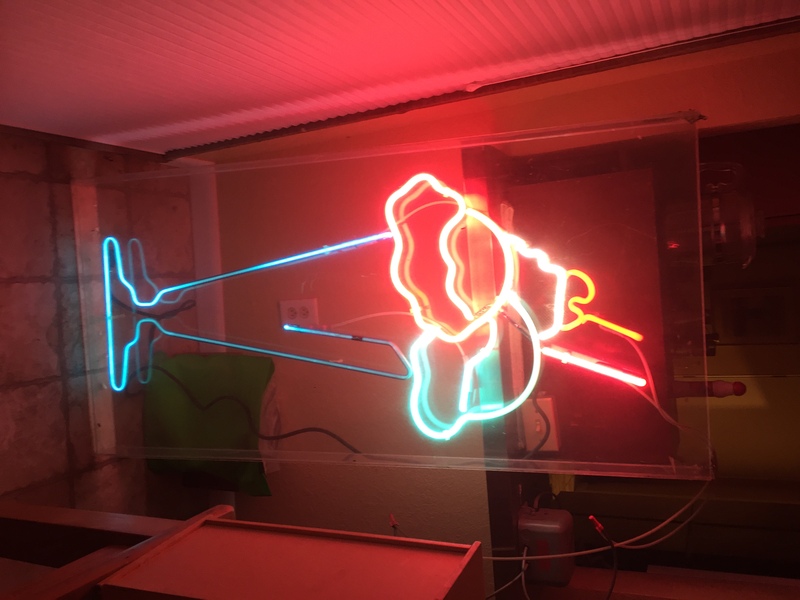 Neon ice cream sundae sign for sale. Real Glass, restored, and works great. 26"/54". Located in Lander, $1500.